Today is the day! I'm sure you have seen a ton of posts on the Lilly After Party Sale, but this is a huge deal! Lilly NEVER does sales except for twice a year so, if you ever wanted something from Lilly the time to buy is now. Per usual, I picked up some pieces I have been eyeing for a while and some fun little extras! I can't wait for my package to arrive so I can wear these things before it gets to cold. 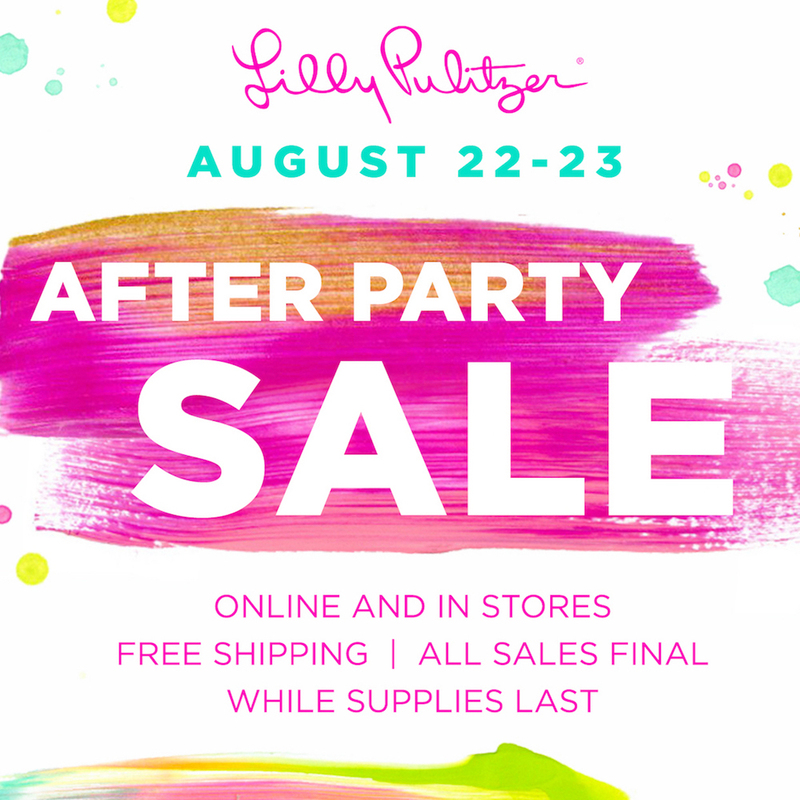 So, here is what I got at the Lilly After Party Sale. First thing I went in looking for was a pop over. I've been really wanting a pop over for so long so this was my number one priority once I got into the site. Luckily I woke up super early and only waited 5 min to get into the sale! It's key to wake up right when the sale opens. But, normally they still have a ton of stuff left after the initial rush so don't hesitate to try and shop. I also picked up this fun skort. I LOVE their skorts. They are perfect for an easy summer look. 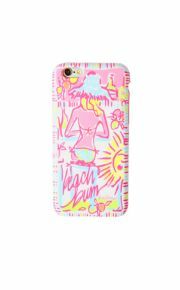 This flamingo print is one of my favorites so I opted for this one over some of the other choices. I don't own a romper yet, so I loved this one that has a dress like style to it. Not to mention the colors are gorgeous! Also during the sale I picked up some fun accessories. I love their phone cases so I picked up two and both were under $15! 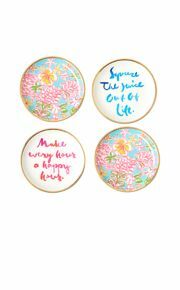 Even if you don't want to spend money on a Lilly dress or clothing piece you can still get some fun accessories for super affordable prices. In addition, I picked up some coasters for my apartment and a pair of croakies because I live in these things. Lastly, I got three more casual dresses. 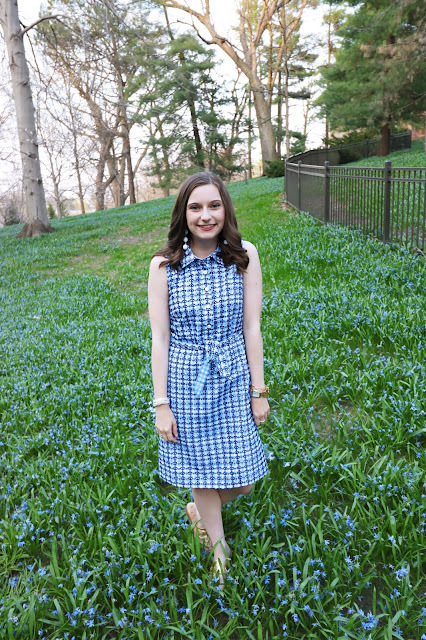 Right now all of my Lilly dresses are more formal and fancy. So, I wanted to get some more casual pieces I could wear on a more day to day basis. This elephant print is so cute and I've been loving this orange citrus print as well. I'm also thinking ahead to fall and these quarter sleeve dresses could even be paired with tights so *winning*. 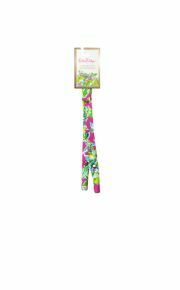 That is everything I bought from the Lilly sale! I splurged a ton, but I know I wear these pieces 24-7 during the summer and when I'm anywhere warm. So, to me it's so worth it! 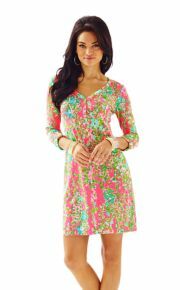 This is the only time I shop at Lilly so I usually pick up a lot. 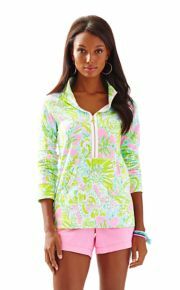 What are you picking up at the Lilly sale?? Let me know in the comments I would love to hear what goodies you picked! Wow you had great luck! I waited about an hour. I clicked at 8am and was placed about 30,000 in line, but honestly it flew! By 9:10 I was in a happlily shoping. I picked up two dress and was so pleased! You made out great! I wanted to keep my purchases in check this time around so I was really focused on getting pieces I knew I could transition into the fall. Totally got the same pop-over as you though, I can't wait to get it! Yeah I went a little crazy! But thats good, getting fall pieces in key because it will be here soon. Thanks for reading! The Hampton Social Snapshots + Review!